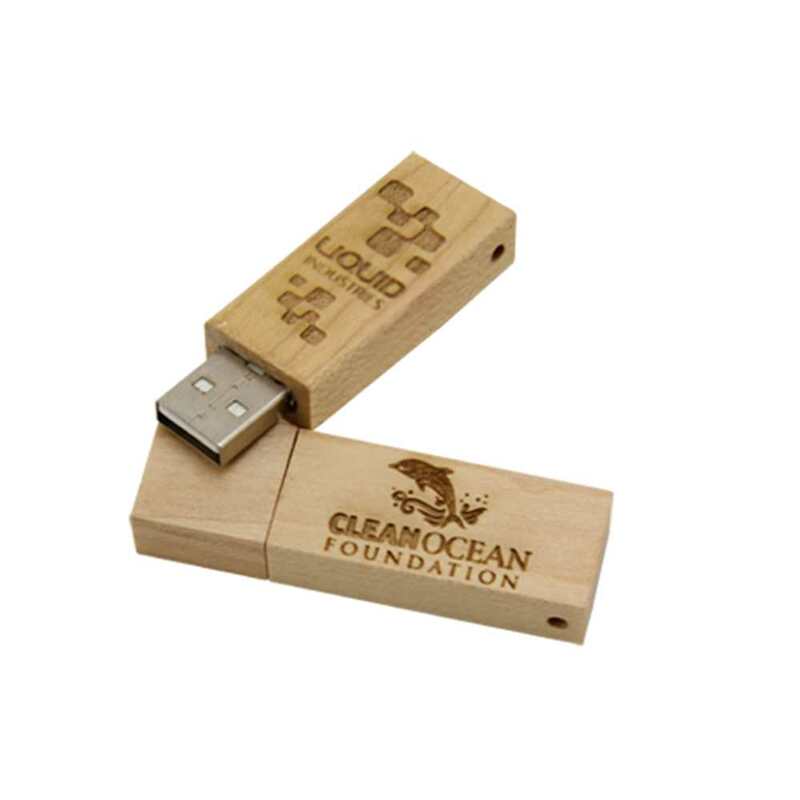 Go back to nature with our Craftsman custom USB drive! 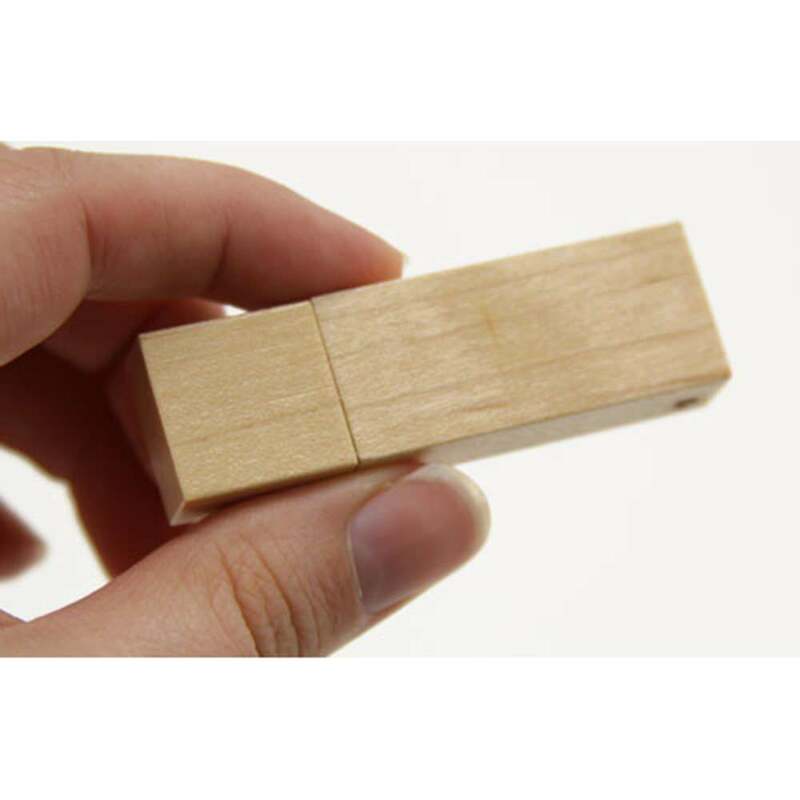 This Hi-Speed wooden USB drive is protected by a body made out of natural wood. It’s sleek, stylish, and smooth to the touch while offering durability and security for your data storage. It’s topped off with a magnetic cap and comes with a built-in necklace loop for easy transport. The Craftsman also comes with a FREE Laser Engraving so you can personalize your drive with your logo or brand. It has data storage capacities ranging from 128MB to 32GB. Looks good by itself or accompanied by a matching wooden USB box! It is available with FREE shipping. 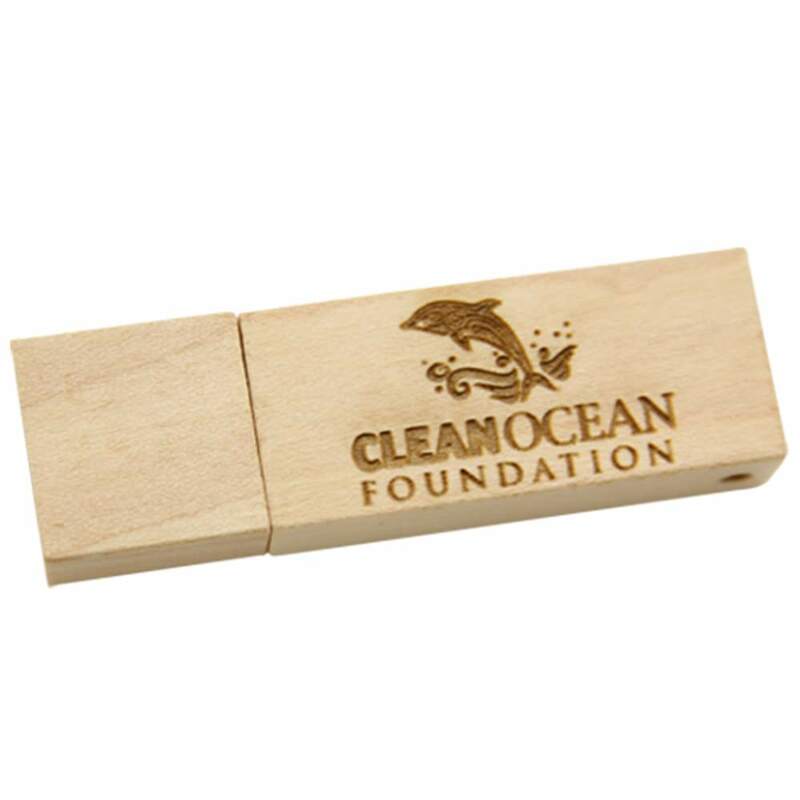 Take your data back to nature with our Craftsman custom USB drive! This Hi-Speed USB comes encased in a body of natural wood. It’s gentle wood tones and smooth surface offers serious protection for your drive and shows off your natural spirit. The drive is topped with a magnetic cap, so you’ll never have to worry about misplacing it! The custom drive comes with a FREE Laser Engraving, so you can personalize it with your logo or brand. It has a built in necklace loop that allows you to attach it to a rope loop or chain. You can wear this handsome drive around your neck, or hang it from a belt loop, purse, backpack, strap, laptop bag, or anywhere else you’d want to this rugged USB drive close at hand! 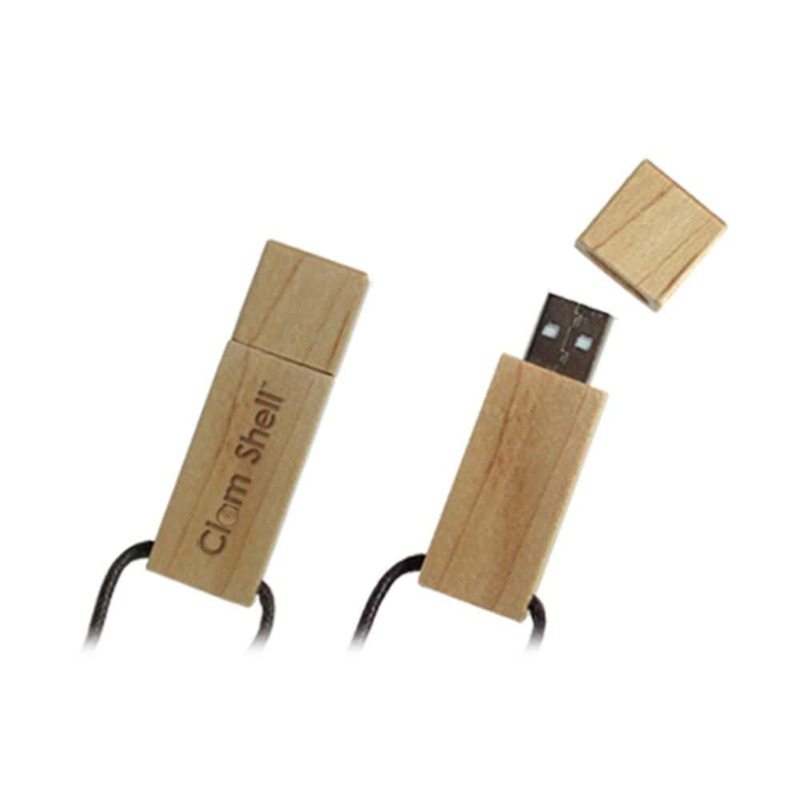 The Craftsman USB has data storage capacities ranging from 128MB to 32GB, perfect for storing all your documents, pictures, music, presentations, videos, multimedia, and other files. It comes with a shock resistance of 1,000G, up to 10 years of data retention, and a limited lifetime warranty. 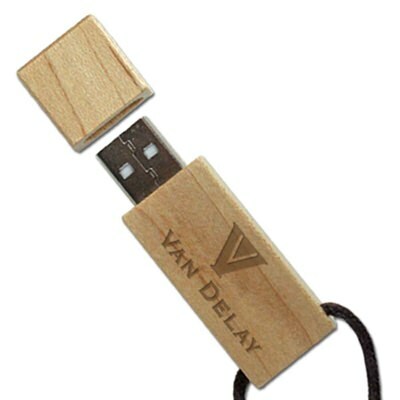 The Craftsman USB is available with FREE shipping. Turn time for customizing your natural looking Craftsman drive is within 10 business days.